Everyone was in high spirits as the Cavanah Associates gang joined the JDRF event to support finding a cure for Type 1 Diabetes. Had a blast and enjoyed the wild scenery that surrounded us! 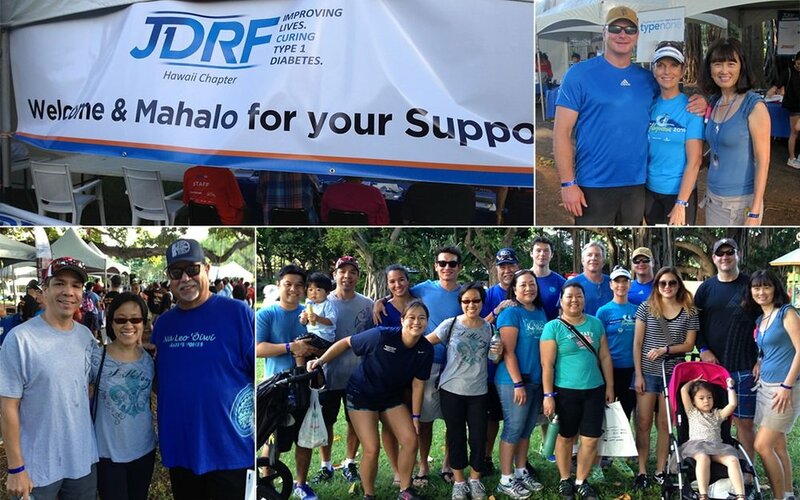 Our thanks and support goes out to the Hawaii Chapter of JDRF.